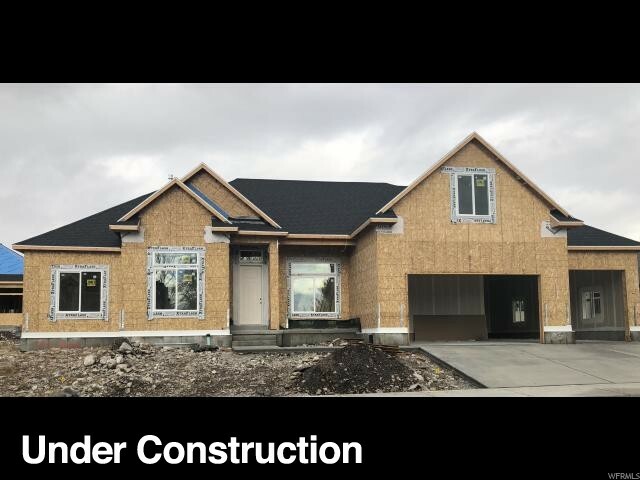 All ORCHARD ESTATES homes currently listed for sale in Provo as of 04/18/2019 are shown below. You can change the search criteria at any time by pressing the 'Change Search' button below. "LOCATION,LOCATION, LOCATION---BEAUTIY AND FUNCTIONALITY ALL IN ONE ALPINE FLOOR PLAN * 5 bedrooms, 3.5 baths, and 4 car garage. SHOPPING, MOVIES, RESTAURANTS NEAR BY*** the ALPINE IS A GREAT OPEN FLOOR PLAN*9 FT FOUNDATION WALLS IN BASEMENT, 9FT MAIN FLOOR CEILINGS, VAULTED AREAS*FIREPLACE*GRANITE THROUGHOUT*UPGRADED TILE THROUGHOUT*3-TONE PAINT* MANY MORE STANDARD FEATURES SUCH AS DOUBLE OVENS AND COOK-TOP*BUYER STILL ABLE TO CHOOSE SOME FINISHES***PRICE IS SUBJECT TO CHANGE WITHOUT NOTICE AS UPGRADES ARE ADDED* Buyer to verify all options and square footage's."